In today's electronic world, an e-Book of photos can be the easiest way to share them with family and friends. One of the best formats for an e-Book is a PDF document, which is relatively small in size and allows you to lock the images to prevent them from being extracted into files. You do not need an expensive page makeup program to create a PDF and can easily assemble a photo book with Microsoft Word. 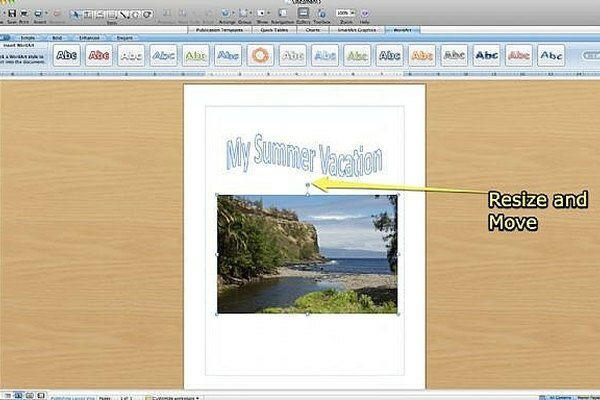 Microsoft Word is a program that most of us get pre-loaded on our computers and does not require a separate learning curve since most of us already know how to use it. Read on for a step-by-step guide on how to create an e-Photo Book using Word. *This guide is based on Word '08 For Mac, but the instructions should be very similar for the PC version. Organize the images you are going to use in one folder. I actually copy all of the images to one folder, so when I insert pictures it defaults to the correct folder. Make sure all of the images are "final" images and have been color corrected and sized appropriately. Next, open WORD and switch to PUBLICATIONS VIEW from the toolbar. The publications view actually provides a view of the page on an art table. Images can be moved to the table, making it easy to place images on the page and move them off as you lay out your e-Book. You can choose a template or a smart graphic or start with a blank page. They do not have a BOOK template, but SMART GRAPHICS are layout page templates that you may choose to use. For this example I will use a blank page. From the INSERT page, choose INSERT PICTURE from FILE. Select the picture you want and click INSERT at the bottom of the frame. You can select multiple images and move them to the art board while you sort through the images. 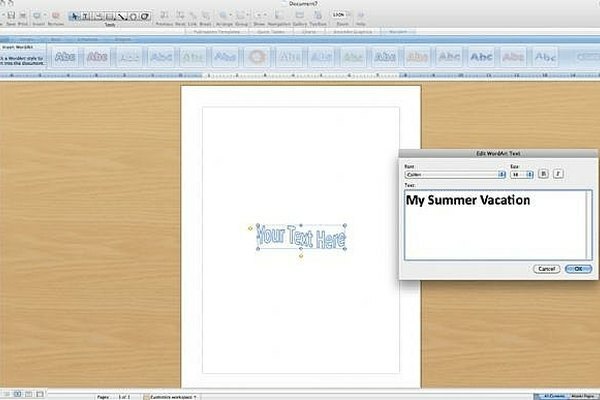 Add TEXT to the page using WORDART or by just typing in text and formatting as you normally would with word. I like to place all of the images and titles and then make a second pass through the file to add captions. Resize and crop the image easily with Word. Simply grab the handles to resize and move the pictures. Use the FORMAT PICTURE menu to crop the picture and control the aspect ratio. I would not use Word to correct the color or edit the photo, even though they provide some tools. Use the toolbox to select and add a border. You can also specify the background color if you want to use a different background than white. I like for photo books to be simple; my personal choice is a white background and a small black border around the images. A neutral gray background or border, however, may be more suitable to your taste. You may want to use a more dramatic border for title pages like this diffuse pink border. Insert other pages in your document and continue to add and lay out the images until you have them in the order you want. 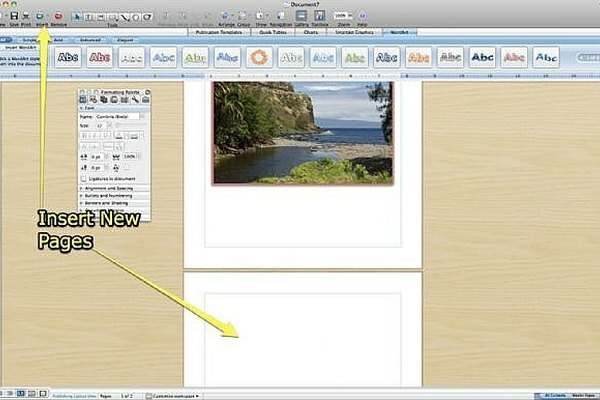 Use WORDART or text to create sectional headers and insert text blocks and format text for appropriate captions. When you are all done you may want to insert a page after the title page and use word to create a Table of Contents based on your section headers. 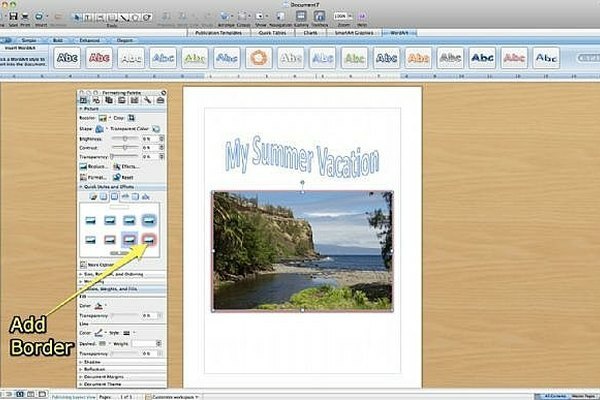 Use Word to create a PDF e-Book file. 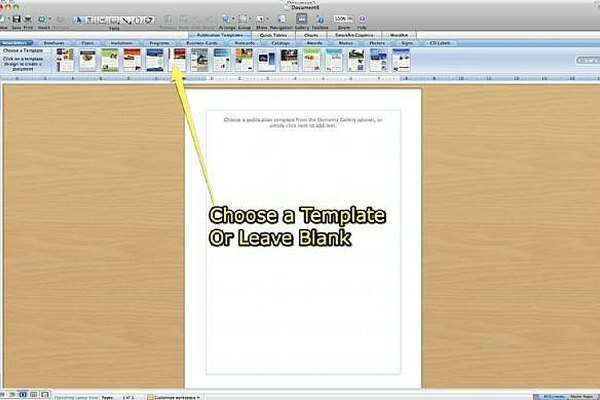 Simply save the Word file as a PDF, and once you have the PDF file, open it with Acrobat and decide which options you want when Acrobat Reader opens it. 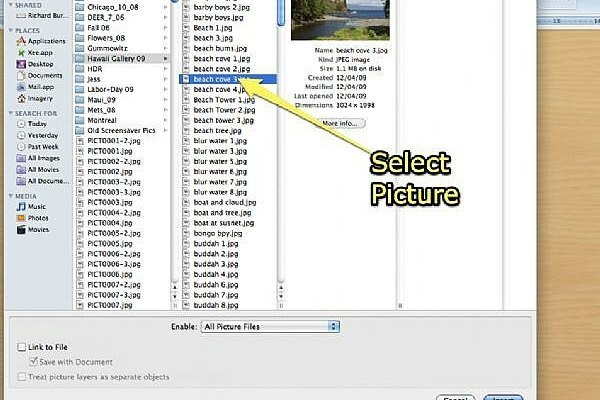 You can prevent extraction of image files and set the magnification and other options for the PDF using Adobe Acrobat. 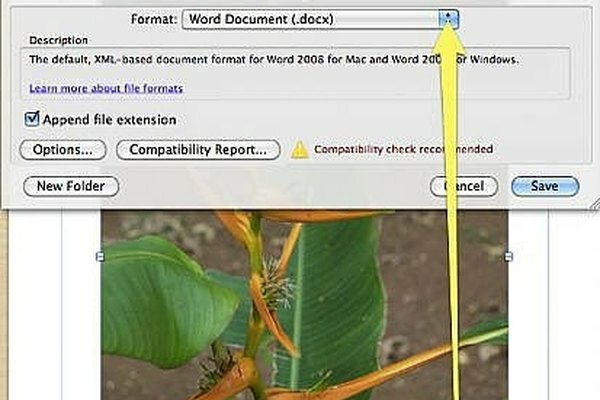 Remember to use "final" images in order to limit the amount of cropping and corrections with Word. Insert all of the images first, move them to the art board and arrange them before you insert captions and create a Table of Contents.